Obscura Undead is a collective of goth creators passionate about new and obscure goth, darkwave, post-punk, and other dark alternative music. In addition to organizing music and community events in the Tampa, FL area, we do music reviews, interviews, mixes, lifestyle blogs, and write on pretty much anything else piques our interest. 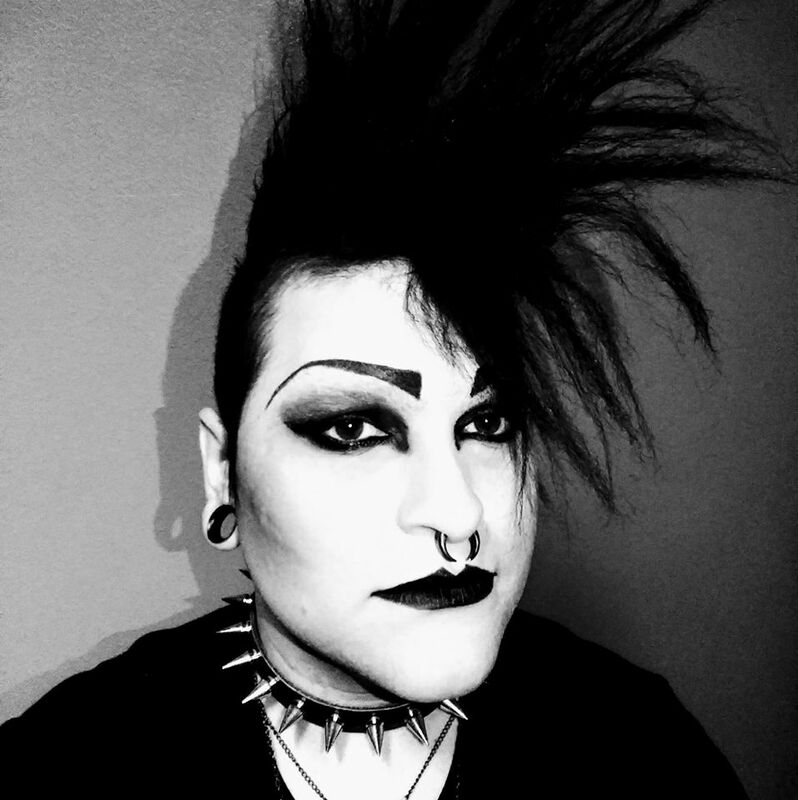 Tampa local goth, darkwave, and post-punk DJ and organizer for Obscura Undead. Tampa local industrial and metal DJ. Uploads monthly mixes for Anxst. 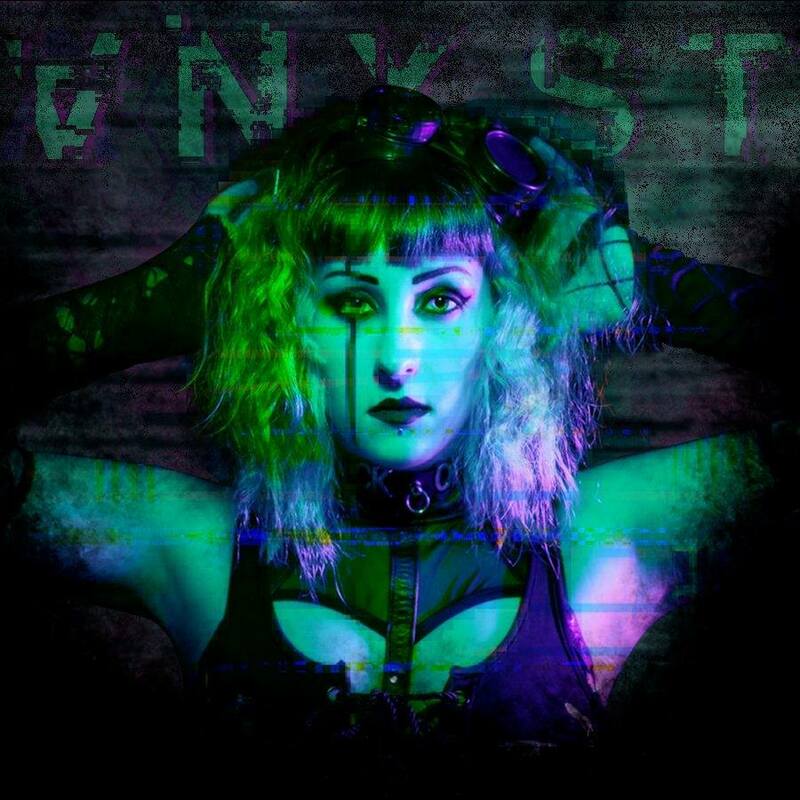 Tampa local darkwave, goth, EBM, and pretty much anything else that will get you dancing DJ. Norwegian goth blogger who writes book reviews, lifestyle articles, and Wave Gotik Treffen tips. Tampa area local artist and illustrator. Organizer for OU’s “Goths Decend” social event series. St. Louis local co-organizer for Gateway Goth Events. DIY extraordinaire and obvious invisible man.